Oh hi! 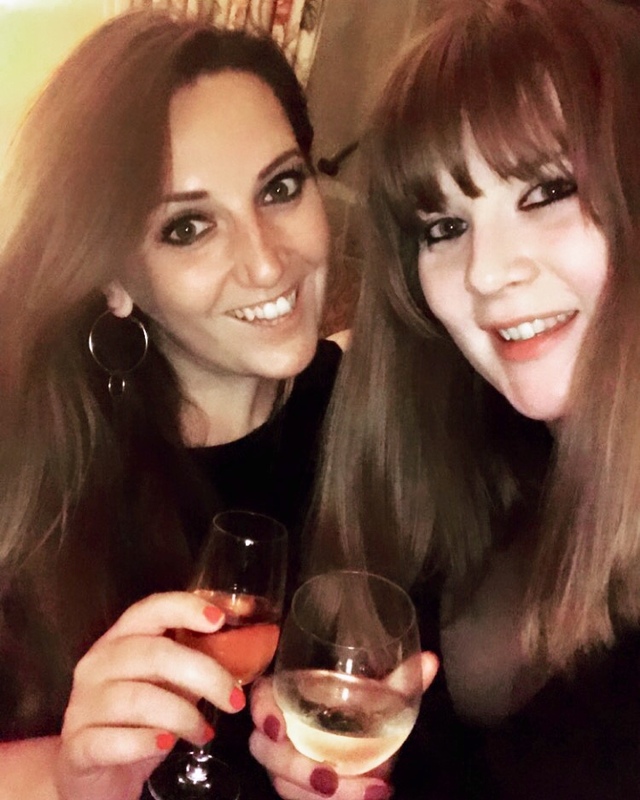 I’ve had a little blogging break – mainly because work and life have been so hectic, and I decided I’d get straight back on to it after an amazingly luxurious stay at Bailiffs Court Hotel and Spa. 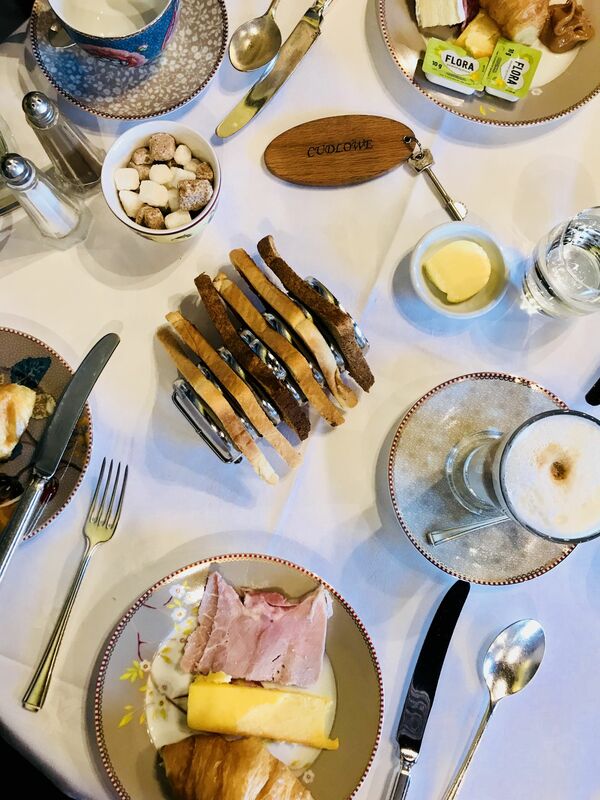 You’ll be familiar with Ockenden Manor (posts here and here) if you’re a regular reader, but this trip was mine and H’s first trip to one of the other hotels in the Historic Sussex Hotels family. 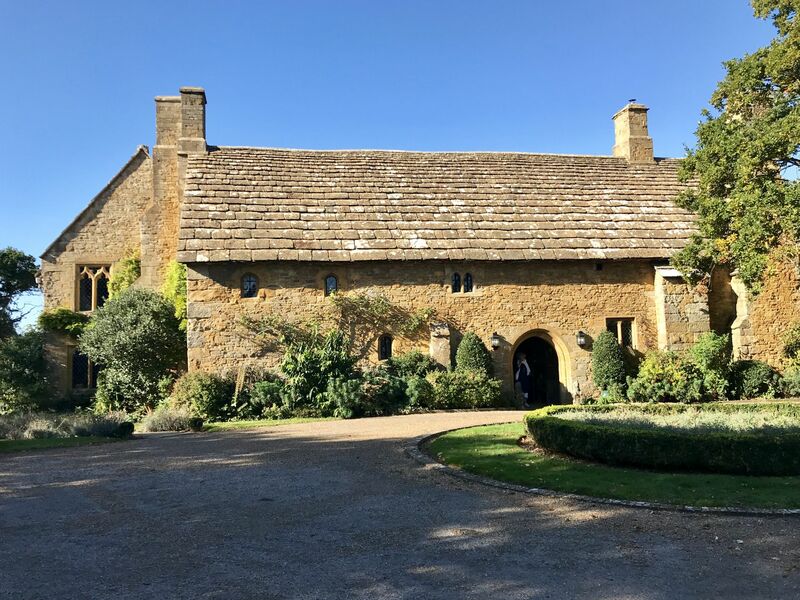 Creatures of habit, we were a little nervous to stray from our old faithful Ockenden Manor – but we needn’t have worried because Bailiffs Court was on a total parity. Let’s get down to it, shall we? Firstly, the grounds of Bailiffs are b-e-a-utiful. 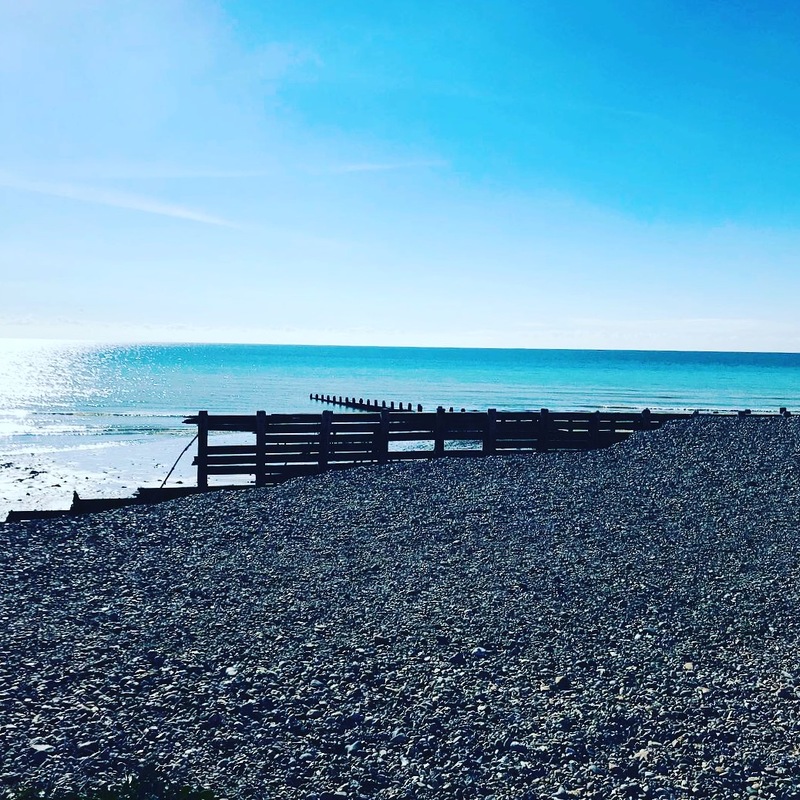 It’s incredible to think something so beautiful is just a short drive out of London, not to mention, you’re right by the sea – too. The buildings retain so much of their old character, and there’s a peacock who happily roams around; not to mention (*klaxon sounds*) it’s DOG FRIENDLY, so you say lots of good doggos trotting faithfully behind their owners, too. We arrived early, early in order to make the most of the spa facilities and we were absolutely not disappointed; the indoor pool is built in a conservatory, so the heat is incredible. There’s a little whirlpool and luckily for us, we pretty much had the entire place to ourselves. 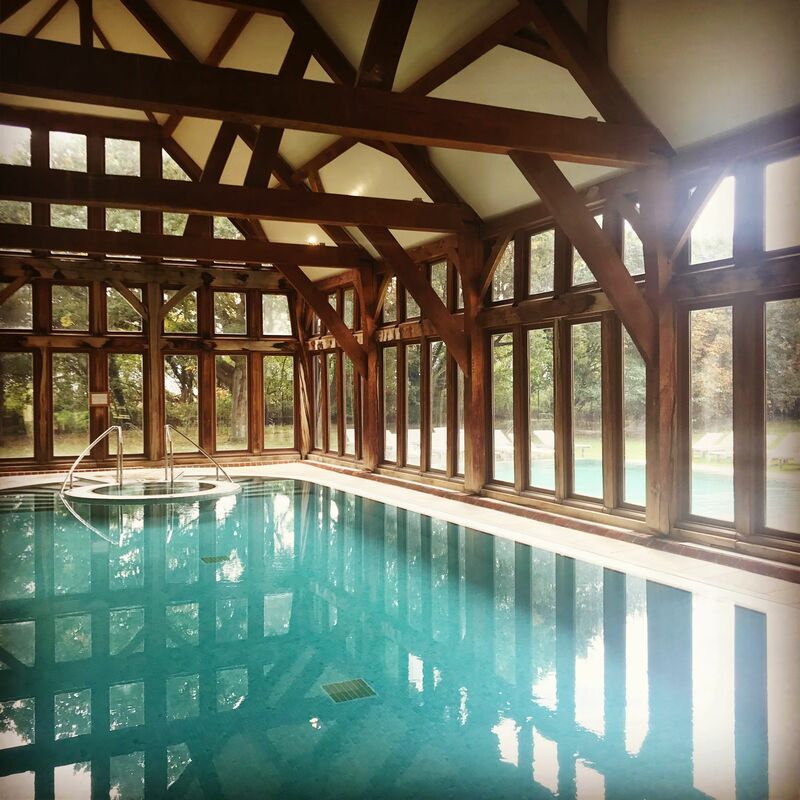 At Ockenden, you can swim between the indoor and the outdoor, but at Bailiffs the two are separate. Upstairs in the spa is a beautiful balcony looking out to the swimming area – which is the perfect spot for a breath of fresh air, and to get a little cold ahead of a dip in the outdoor hot-tub which is cleverly placed underneath the balcony – preventing you from too much of a chill whilst you bob around, put the world to rights and listen out for errant seagulls swimming past on their way to the shore. 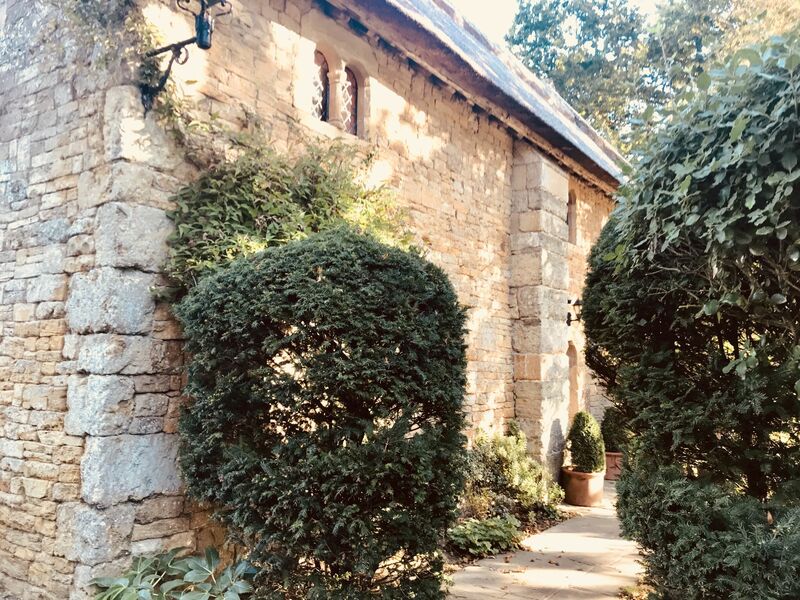 Before we knew it, it was time for our treatments – I can hands down say that Historic Sussex Hotels’ spa therapists just seem to be the best – nowhere else seems to top them in my experience. After the stress and sadness of the last few months, it was so lovely to completely relax an unwind. It was a 55 minute treatment and it was GLORIOUS. 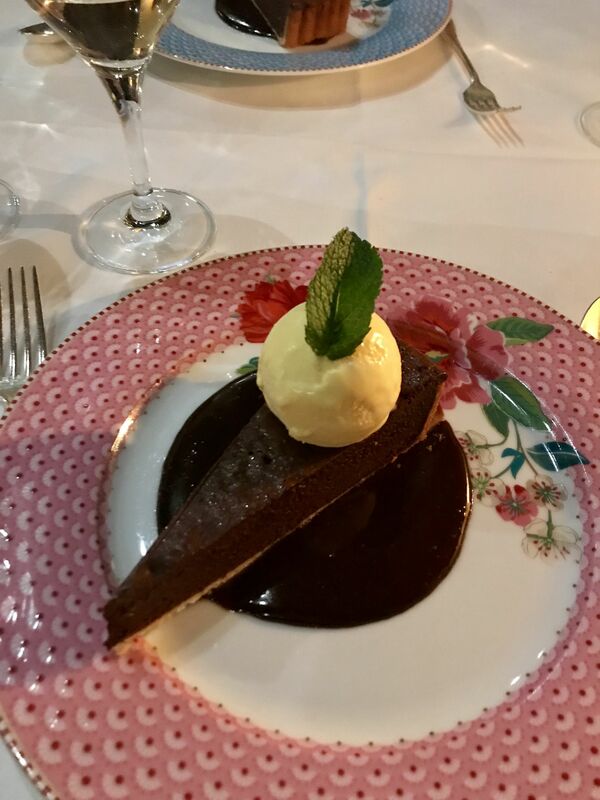 Dinner was, of course, a late-night and dressy affair, where we indulged in all three courses, finishing with the most delicious chocolate cake (which makes me drool a bit now when I think about it…). Feeling suitably bloated, we picked our way tentatively over cobbles (strangely, a tonne of wine, stilettos, and Georgian cobbles aren’t the best mix you’ll ever encounter!) and flopped into our four poster bed, giggling at god-knows-what. We woke up early the next day, and meandered down to breakfast where we ate pastries, feasted on poached eggs and happily chatted away about our plans for the rest of the day; a walk to the beach, a stroll around the grounds and a little more time in the spa. 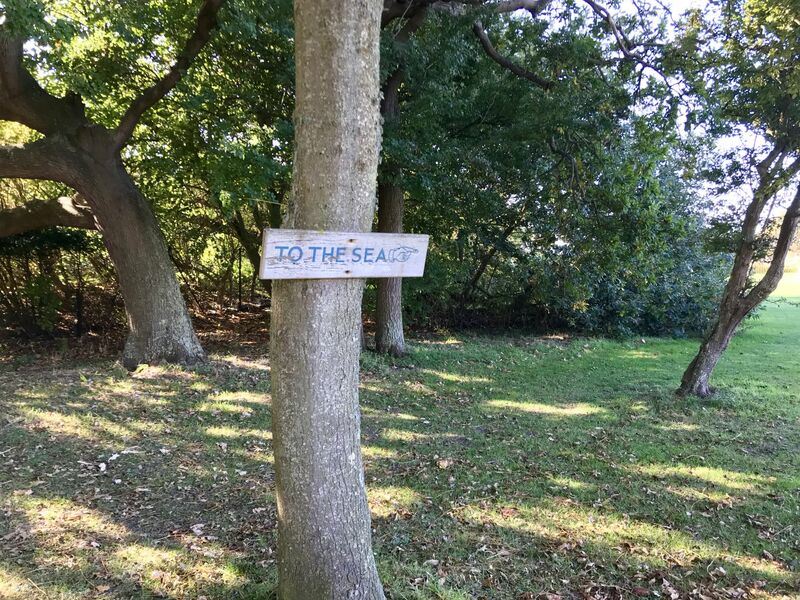 The walk to the beach took less than five minutes punctuated by stopping to look at the beautiful Autumnal colours – reds and deep orange hues, and then a spectacularly azure sea a few minutes later. We headed back to the spa, whiled away a few more hours before realising (with a huge sadness!) that it was time for us to leave. 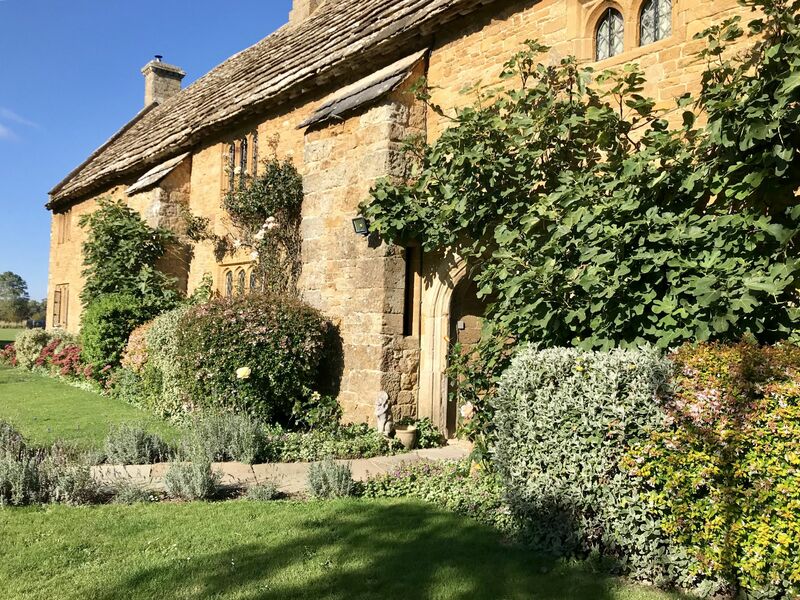 Stopping for lunch on the way home, we decided to score our two favourite hotels, although I won’t say who out of Ockenden and Bailiffs Court won – that said, we still have The Spread Eagle to check out, too! Looks like we have our next spa trip covered! There is something so great about a getaway with your best friend, a large wine and a lovely spa. I can’t wait to get the next one in our diaries! Also, special shout out to my ‘H’ who has been an amazing, amazing support to me over what have been an intensively nasty few months. You are the best Woody and I can’t wait for our next trip, whatever that may be! I’m glad you had such a wonderful time. The photos are absolutely beautiful. 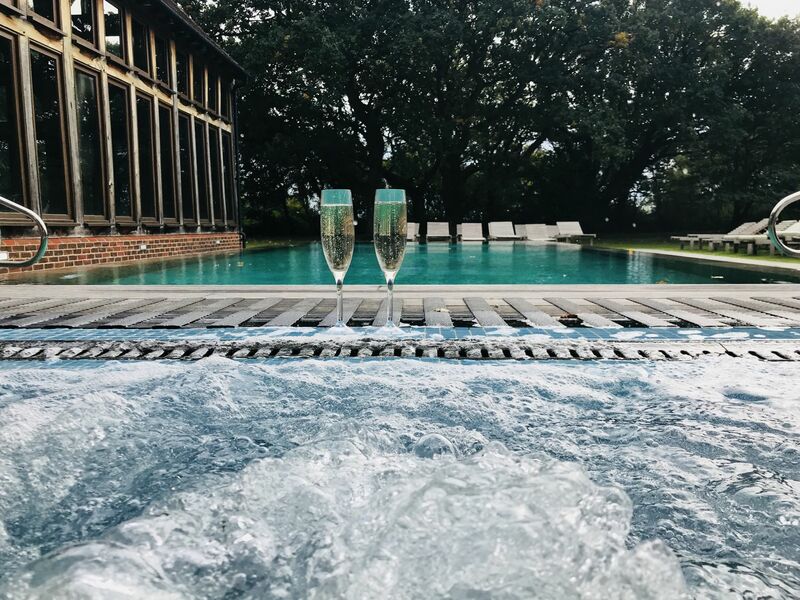 I’ve been to Ockenden Manor and absolutely loved it, I really want to visit the others, I could really do with a spa trip! 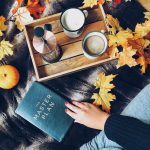 Lovely to have you back blogging! ❤️ It sounds like this mini break was much needed and that you were definitely rewarded for trying somewhere new! A dog friendly hotel can only be a winner! A short walk to the beach too, doesn’t get any better than that! 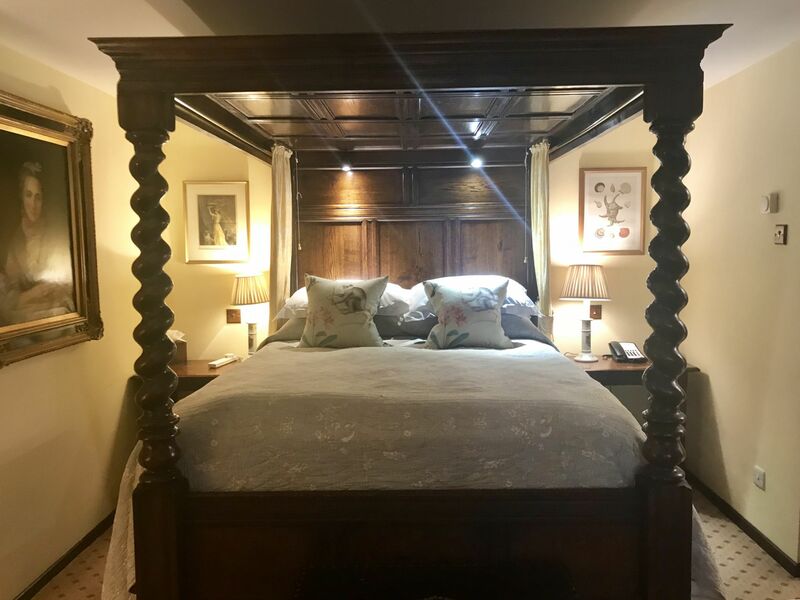 The four poster bed looks utterly glorious, I could do with one of those in my life right now! 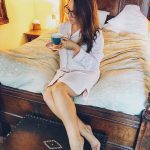 I actually received a spa voucher for my birthday which I’ve yet to redeem, I think I need to get that booked in ASAP, this post has given me spa-lust! Wow looks like an amazing place! So glad that you had a good time! I love that its near the beach. The food looks delicious, especially that chocolate cake! Lovely post to read!